Figure 3. Emergency Stop Solenoid Link. Figure 1. A3 Breaker Switch. Tag emergency stop solenoid electrical wire (Figure 2, Item 4). 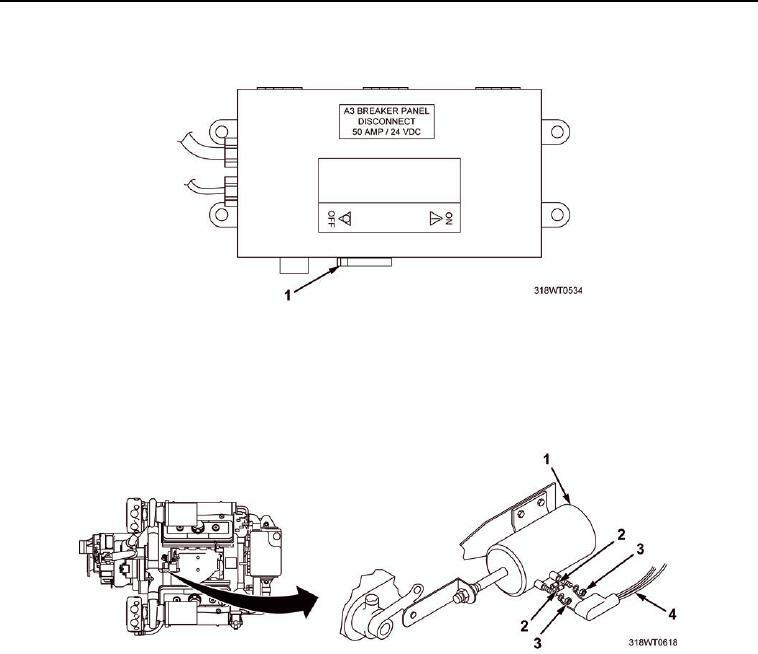 (Figure 2, Item 2) from air shutdown actuator (Figure 2, Item 1). Figure 2. Emergency Stop Solenoid Removal. link (Figure 3, Item 2) to air shutdown pivot arm (Figure 3, Item 1). shaft (Figure 3, Item 4). Remove connecting link (Figure 3, Item 2) from shaft (Figure 3, Item 4) of emergency stop solenoid. facilitate reinstallation of connecting link (Figure 3, Item 2). solenoid (Figure 3, Item 3).